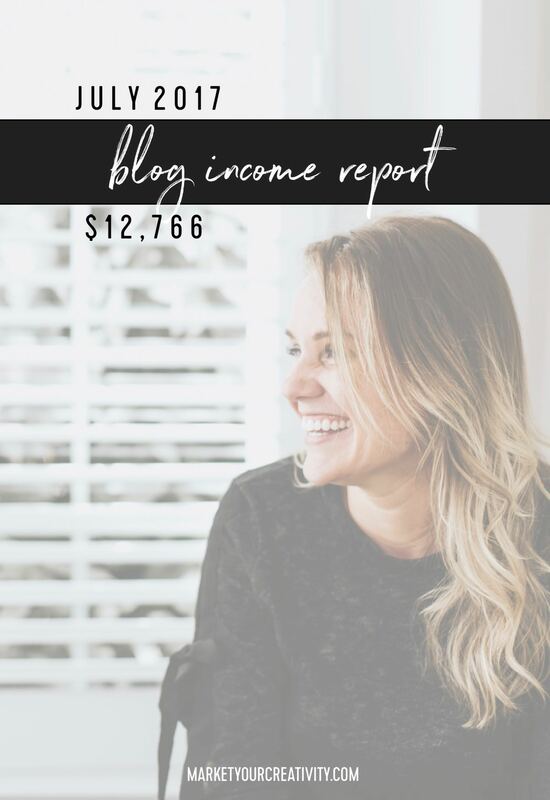 This is the monthly blog income and expense report for July 2017, in which I’ll tell you how I earned $12,766.11 last month (working from home, running my online business). Because this year, I’m going to drop real numbers in your lap to show you exactly what can happen if you stick with it. I’m committed to sharing these income reports to show you how important it is to barrel-roll through the uncertainty because hard work and persistence pays off. The Luminaries Club WAS closed to new members, but earned $4,251 in recurring fees and payment installments. It’s a thriving membership of inspired entrepreneurs. We’re celebrating it’s grand re-opening and enrolling members NOW! Click here to learn more. Every two years or so, I clear my schedule to take on private clients. The Summer Shift 2017 launched in May, and it is an aggressively dedicated service that offered very little availability. It sold out, earning $3,285 last month in installment plans. It will appear in income statements for one more month. 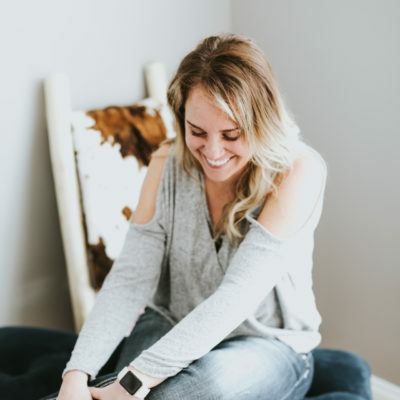 I’m hosting a Your Best Year launch party + workshop in my hometown of Ashburn, VA this October 5. Ticket sales opened at early bird pricing in July and earned $1,750. My latest book, Marketing Playbook: Scale Your Online Business to Outrageous Success is now fully available on Amazon. Your Best Year 2017 earned $191.80 at its end-of-season rate. If you’ve been following along all year, you’ll notice that June and July’s income reports are noticeably lower than the others—I made less than half my normal earnings. That is the nature of my business model. 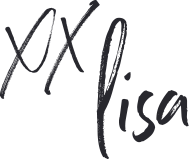 My products and courses are sold as one-time fees or (typically) 10-month payment plans. I sell them for a short period (no more than two weeks), and then close sign-ups. My next big launch isn’t until later this month (the Luminaries grand-reopening! ), so my annual strategy was built to offset the lull. I released Marketing Playbook in April and launched my final coaching concentrate, The Summer Shift in May. Because of the enormous success of both projects, you may have never noticed that recurring payments dropped from almost $20K per month to an average $10K. Thankfully, I was prepared for this. I love to take a casual pace in the summer, and I’m happy to have predicted this drought (and potential loss) so I can keep focus on my clients at work and my children at home. I’ve stored profits from previous months to cover this dry spell. My web hosting is by Pagely, and my bill is only $24/month (sadly, that amazing price is no longer available to new customers; I love this service). This is an extremely expensive month thanks to an annual Crowdcast subscription and a Vimeo Pro renewal. Meals, accommodations, and travel is a rare category for me, but it’s happening more and more this year. The above expense is for airfare for an upcoming conference. The Luminaries Club is Open!